The Engineering Common Entrance Test (ECET 2013) will be conducted byJNTUK) on behalf of Andhra Pradesh State Council of Higher Education (APSCHE) for Diploma holders of Engineering/ Technology/ Pharmacy and B.Sc graduates for admissions into B.E/B.Tech/B.Pharmacy programmes commencing in the session 2013-14. Visit any of the AP Online, e-Seva / Mee-Seva centers to apply ECET 2013 entrance exam. Candidates who wish to apply for ECET-2013 are requested to fill the particulars carefully in Online Application. The required information should be collected from the relevant documents. All the photographs submitted with with application must be exactly identical. Otherwise, Hall Tickets will not be issued. 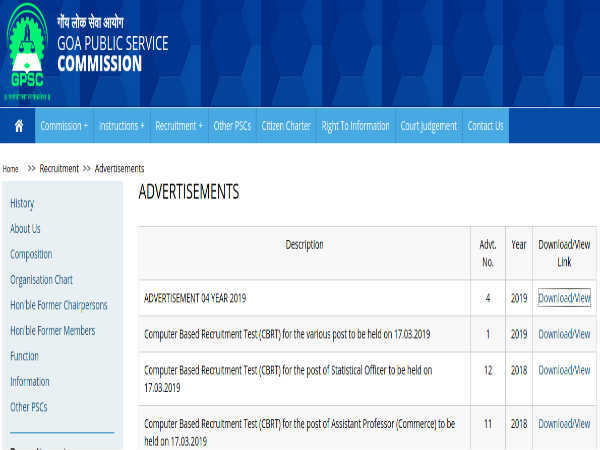 Such applications will be summarily rejected. Hall Ticket number of the Qualifying Examination Eg:- Intermediate Public Examination, CBSE, ICSE, RGUKT etc,. 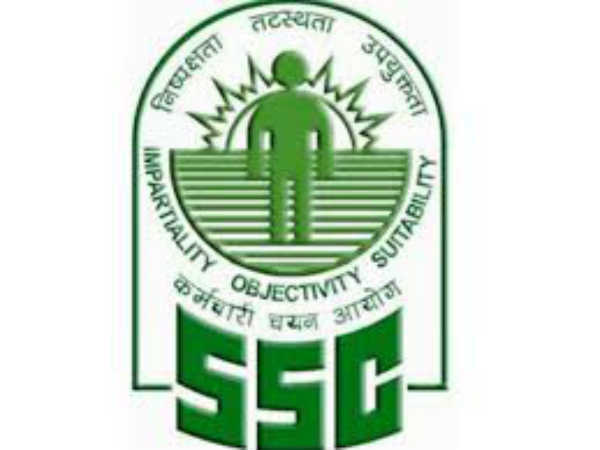 Birth Certificate / SSC or Equivalent Certificate. The local candidate certificate issued by MRO or competent authority. The Income certificate issued by competent authority (Income is less than Rs. 2.0 lakhs or more than Rs. 2.0 lakhs). The Certificate issued by competent authority (NCC, PH, Sports, CAP etc.). Last date for receipt of application form: April 01, 2013. 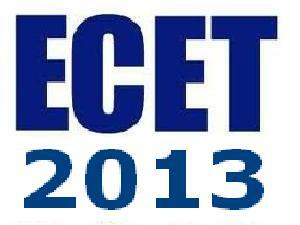 ECET 2013 will be held on: May 20, 2013.